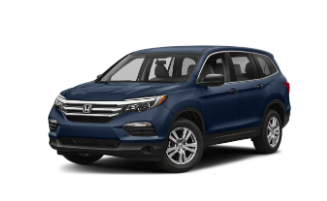 You Are Here: Home > Weir Canyon Honda Vehicle Rental Program! 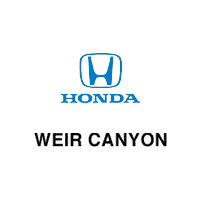 Weir Canyon Honda Vehicle Rental Program! 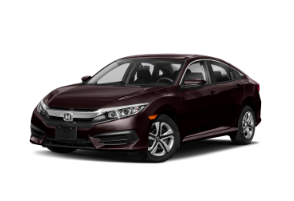 Going on vacation and want to rent your favorite Honda vehicle? 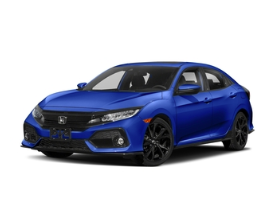 Or are you looking to buy, but are unsure of how your new whip will fit your lifestyle? 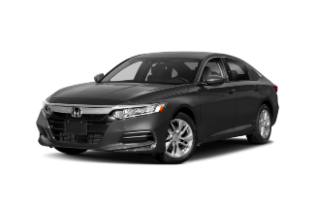 Take advantage of the Weir Canyon Honda Rental Program today! 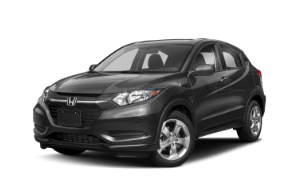 We serve all of Orange County, LA County, and Inland Empire with our daily, weekend, or weekly rentals. Customers must also provide a major credit card or debit card for fuel, mileage or cleaning charges. Rental cars are limited to CALIFORNIA ONLY and prohibited from being driven OUT OF STATE. 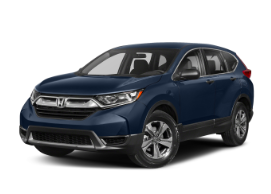 Customers are responsible for any vehicle damage or other costs while the rental vehicle is in their possession, and are expected to return rental vehicles in the same condition they received them except for ordinary wear. 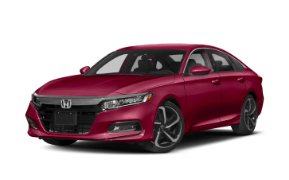 Rental vehicles being paid for by Toyota Warranty, Service Department, Sales Department or another entity DOES NOT INCLUDE FUEL used by the customer. 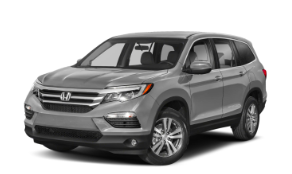 Customers must return the vehicle with a FULL FUEL tank. A charge of $5.95 per gallon will be assessed to customers returning vehicles less than full of fuel. SMOKING in rental vehicles is PROHIBITED, and a $150.00 cleaning fee will be charged if necessary. Transporting animals in rental vehicles is prohibited, and a $150.00 cleaning fee will be charged if necessary. Rental vehicles being paid for by a third party must be returned within 24 hours of vehicle repairs being completed or customers will be charged the retail rate for each additional day the customer retains the rental vehicle. In CALIFORNIA our fuel charge is $5.95/gallon $150.00 cleaning charge for pets.